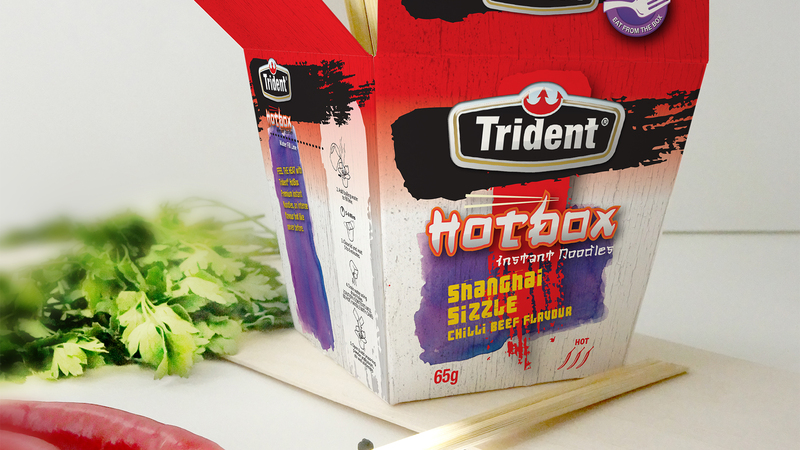 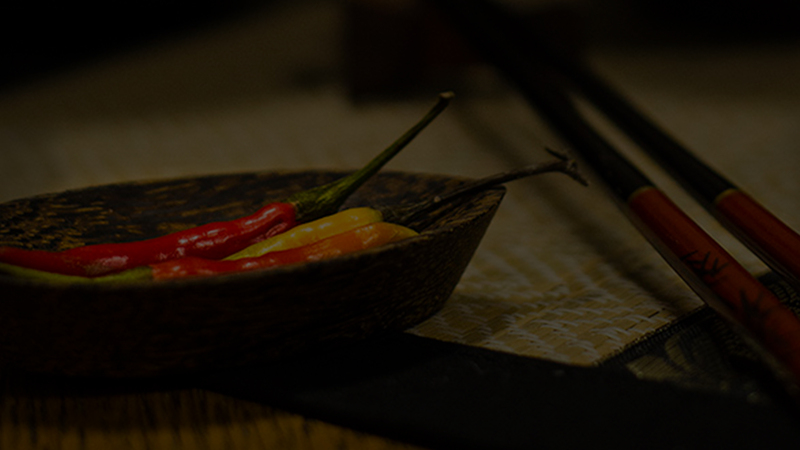 To create a new category product of instant noodles under the Trident brand that offers real convenience for consumers. 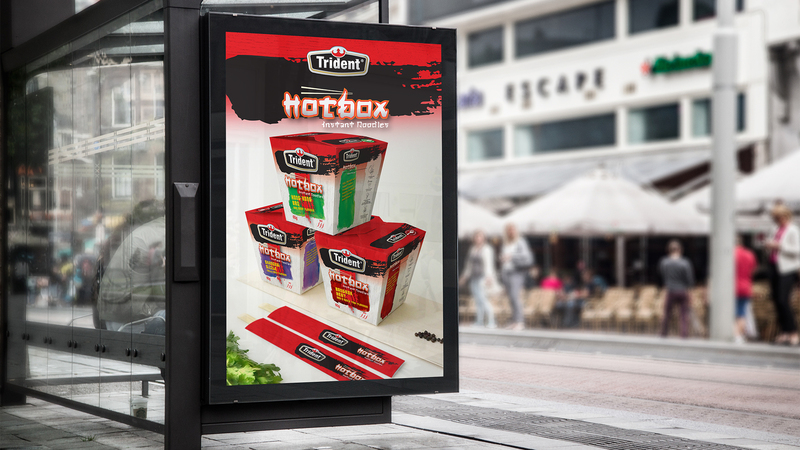 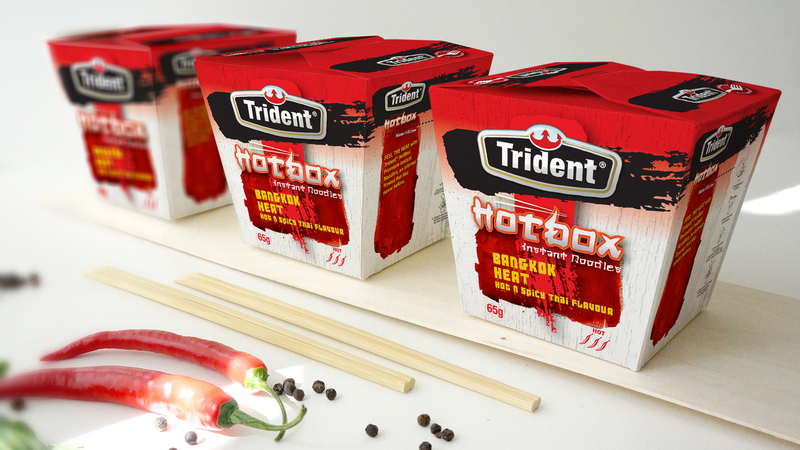 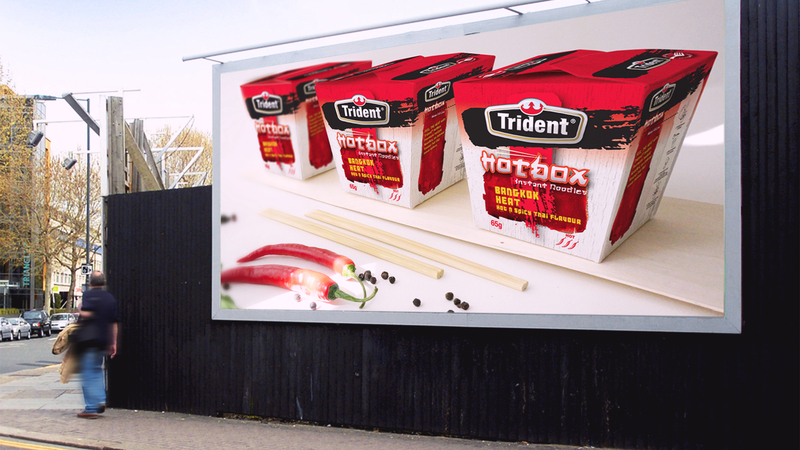 Using the brand assets and look and feel established for the Trident brand, we developed a new hierarchy and design system that help communicate the new ‘hotbox’ product idea. 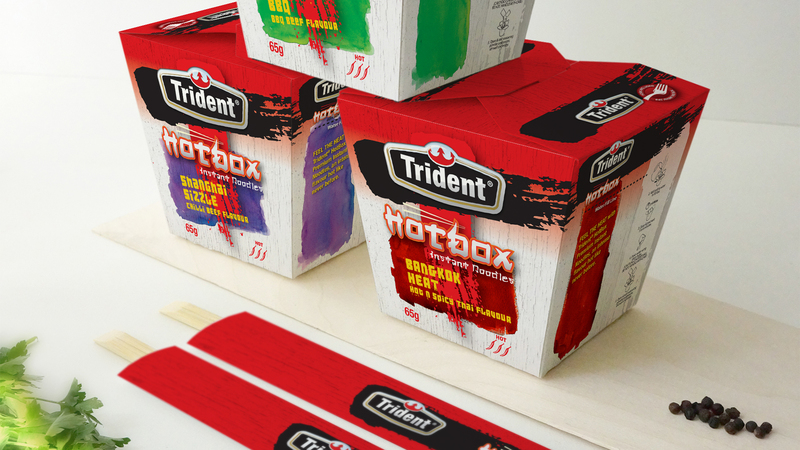 This system which consisted of an extended colour palette, new typefaces and pack design elements, complimented the traditional Trident brand lockup. 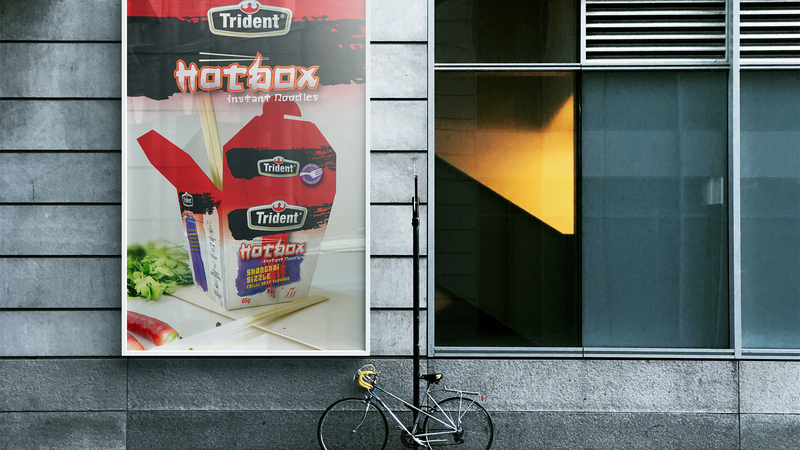 It gave the new Trident product a unique, but identifiable look that appealed to the young adults leading a busy lifestyle.